Myself and Sam joined DJ Jon at Switch Radio on 31.07.15 to discuss our charity and KNBP’s upcoming projects! Jon was very welcoming and we enjoyed the interview, this was a great opportunity to promote our charity. 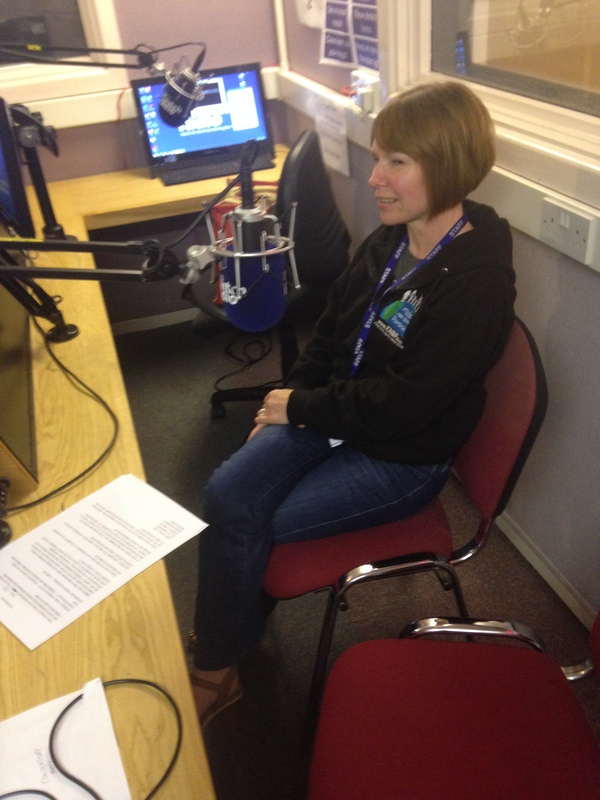 The interview can be listened to via our ‘Press’ page if you missed it! 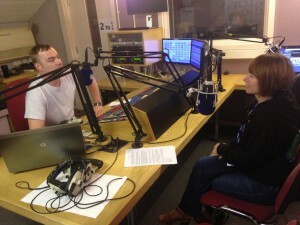 This was KNBP’s first live studio interview, and we hope to have many more. I got a chance to take some pictures of Jon and Sam in the studio, DJ Jon also took a picture with our KNBP teddy! 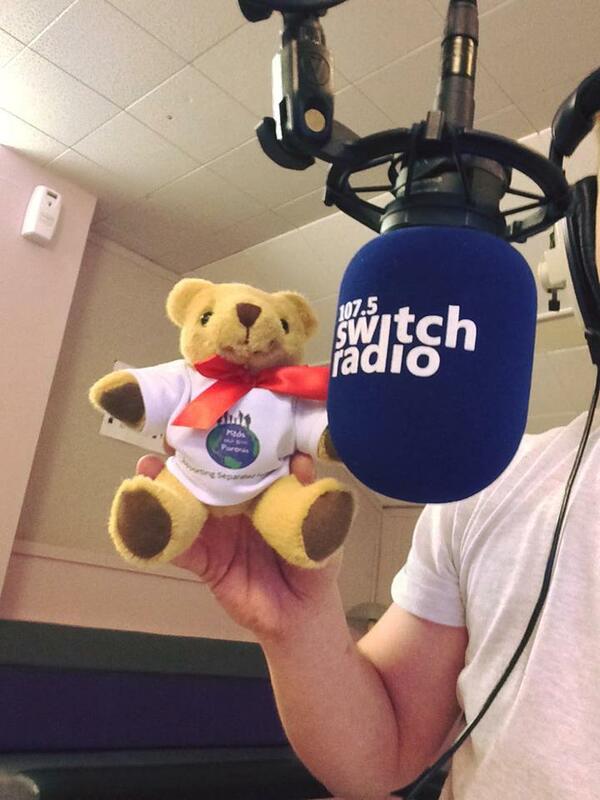 We hope to have more interviews with Switch Radio as we grow as a charity and attend more events. We would like to thank DJ Jon and Switch Radio for having us on the show!